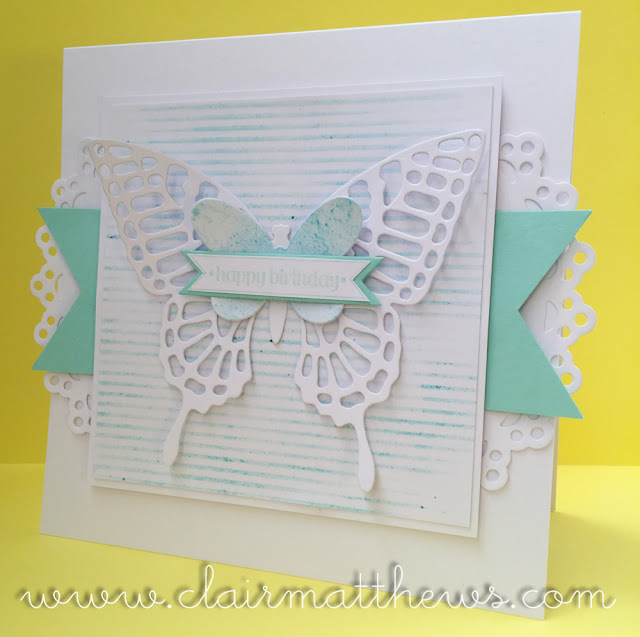 Clair Matthews: Workshop card & Catch up!.. Workshop card & Catch up!.. Today's post is mainly to share with you this weeks workshop project.. ..I love the card we're making but I'm ultra disappointed with these photos - I took them quickly on my phone & that never works out well!!! 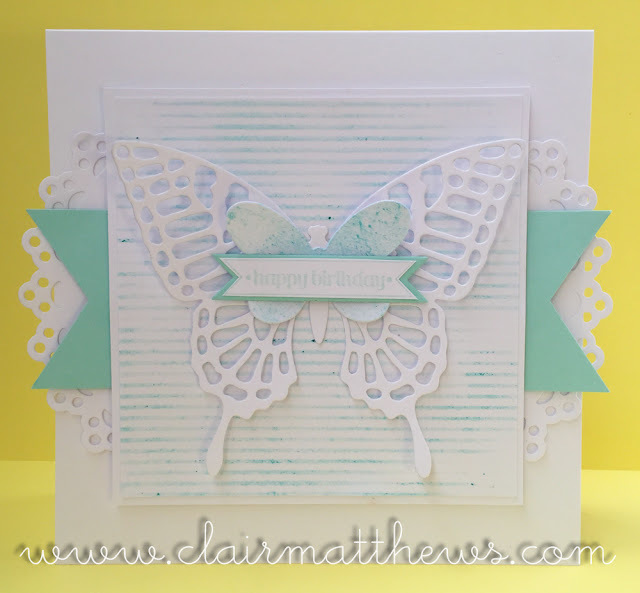 in real life the card is really pretty I promise!! lol. 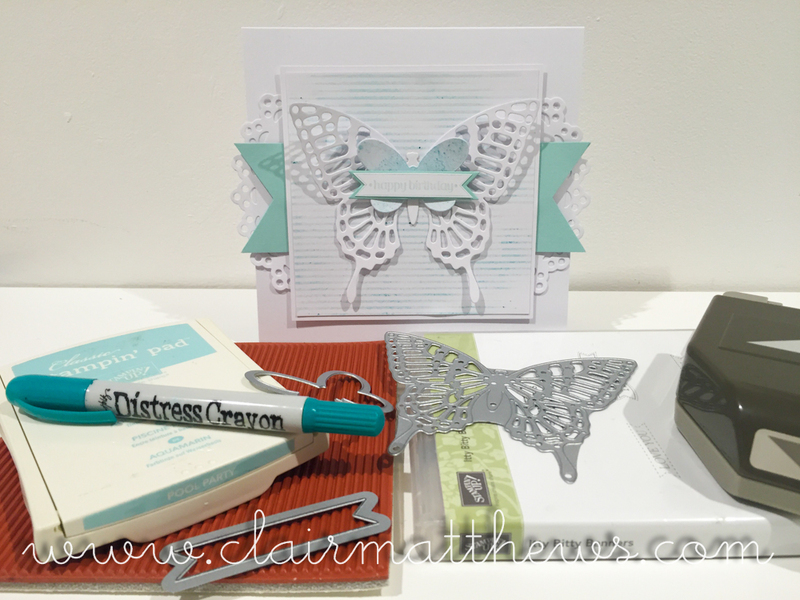 but also this post is to catch up & say HELLO...we had a amazing time in Florida, bought loads of exciting new craft stash & of course took loads of photos which I'll share with you in layouts as I make them. I've made just one layout so far (with a process video) which I'll share on here tomorrow. ...so I guess that's all for now. ..& I'll be back tomorrow!